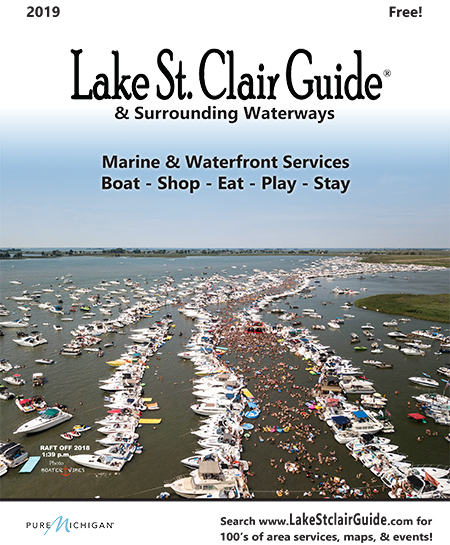 There have been some changes to the Lake St. Clair Guide Magazine 2016 printed calendar… a couple cancellations… but many new additions! Go direct to updated events page here. 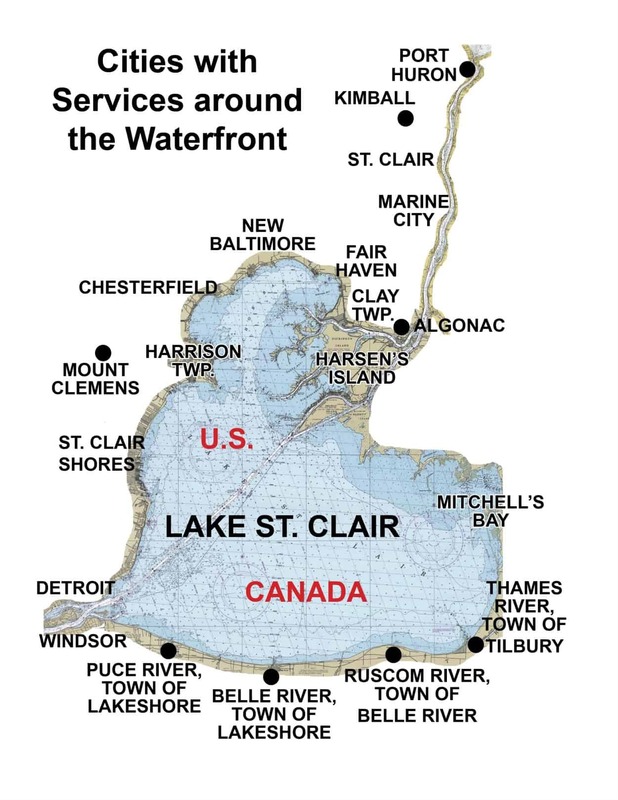 Come by boat or car!! Go direct to updated events page here! Thanks and enjoy July on the water!